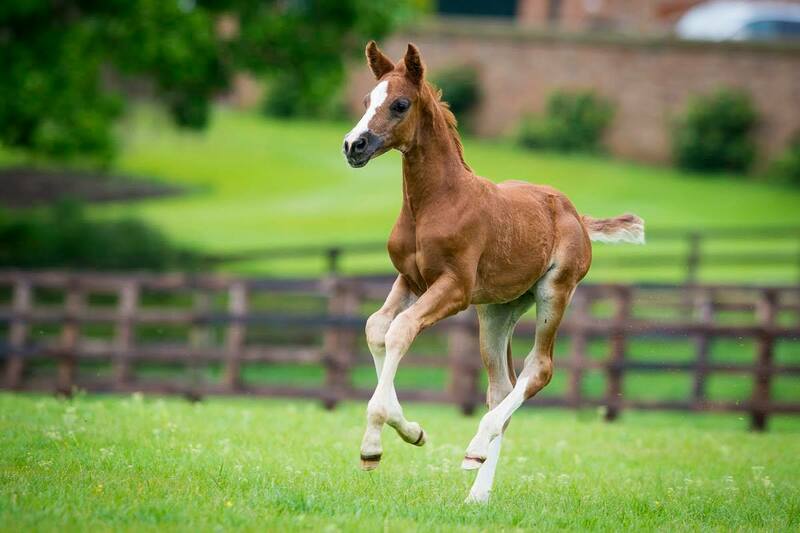 The afternoon will feature some of our 2017 foals, alongside their ridden dam's and some of our key broodmares. 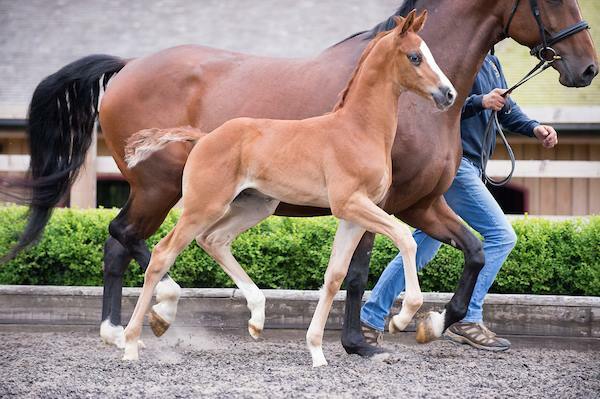 Arie Hamoen PAVO Cup judge and former senior judge on the KWPN stallion licensing committee of 10 years, will be discussing what to look for in a dressage broodmare and foal and the importance of damlines. 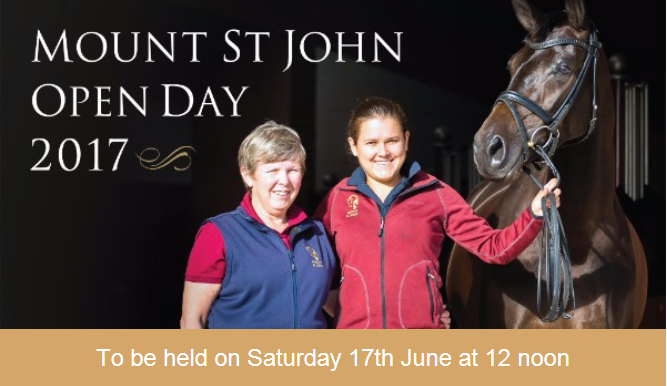 We will show a number of our riding mares in training from 4 years to GP, which will include ridden presentations from Double Olympic and World Champion Charlotte Dujardin OBE, GB Team rider Emile Faurie, and MSJ stable riders Lucinda Elliott and Jayden Brown. Isobel Wessels, International 5* judge, head judge for the 2016 Young Horse World Championships, and International GP rider, will give commentary on what makes a world class young dressage horse and what is needed for the highest level of International GP later on. We will finish by opening the 2015 completed Competition Barn to all visitors. Note: Arrivals from 11.15 & off site by 5pm latest. Please car share where possible to facilitate car parking. A refreshments van will be on site throughout for cash payment only. 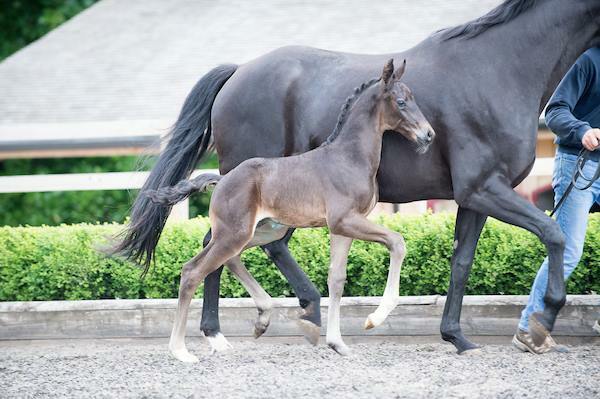 We would like to introduce Atterupgaard's O2, a Belissimo M embyro transfer daughter of GB Team sensation Atterupgaard's Orthilia (Gribaldi x Donnershlag) as the newest addition to the MSJ team! 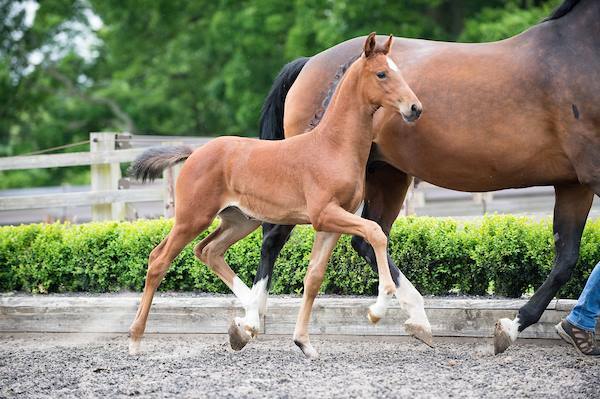 Despite being behind in her training having already had two foals herself, Jayden and O2 won both their Elementaries at Northallerton with 74.8 and 73.5% only a couple of weeks after starting their new partnership! This combination look very exciting for the future. Thank you to Kristine and Micheal of Stutteri Atterupgaard's for allowing us this opportunity. MSJ horses past and present had a very successful weekend at Somerford Premier League notching up 7 wins out of 8 classes contested! All finished with top 3 placings with 4-8 year olds! 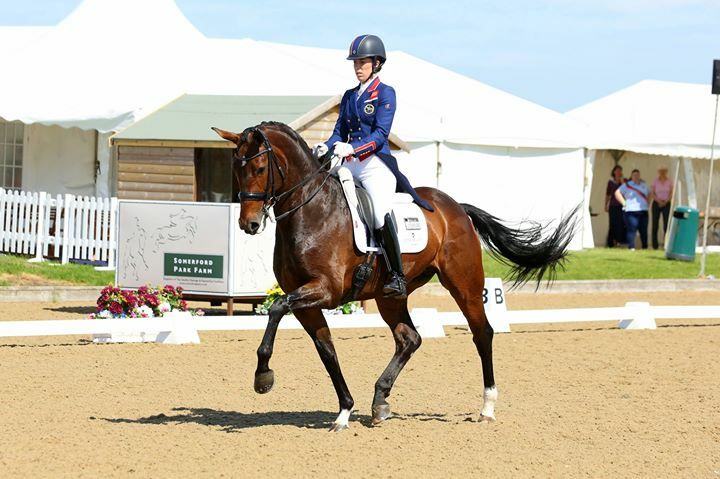 Mount St John Freestyle was our star of the show with Charlotte Dujardin winning her PSG with 78.9% and Inter 1 with 77.7%. At only 8 years old we are so excited about their future together! 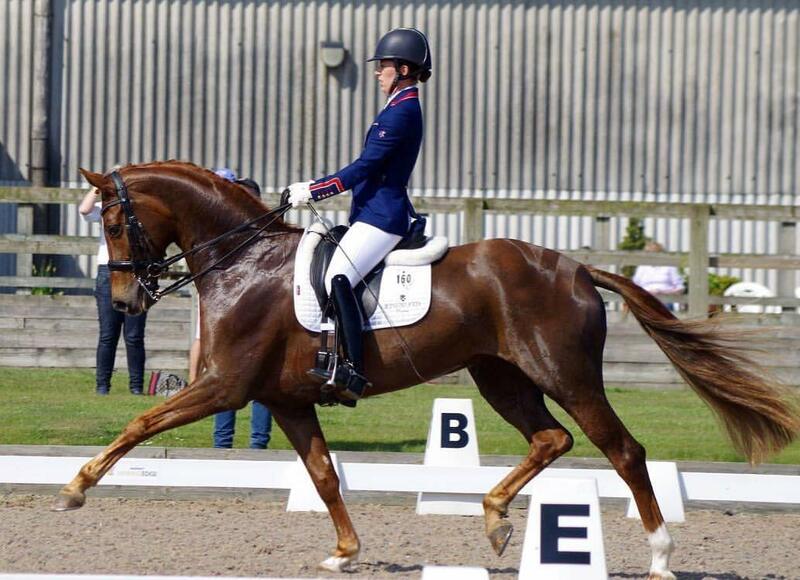 Then in the young horse classes, Jayden Brown our new resident head rider contested in the FEI young horse tests only 2 days after landing from a month in Australia! Jayden won Saturdays 5 year old test with MSJ Fascinate on 7.86 and the 6 year old with MSJ Top Secret on 7.5. 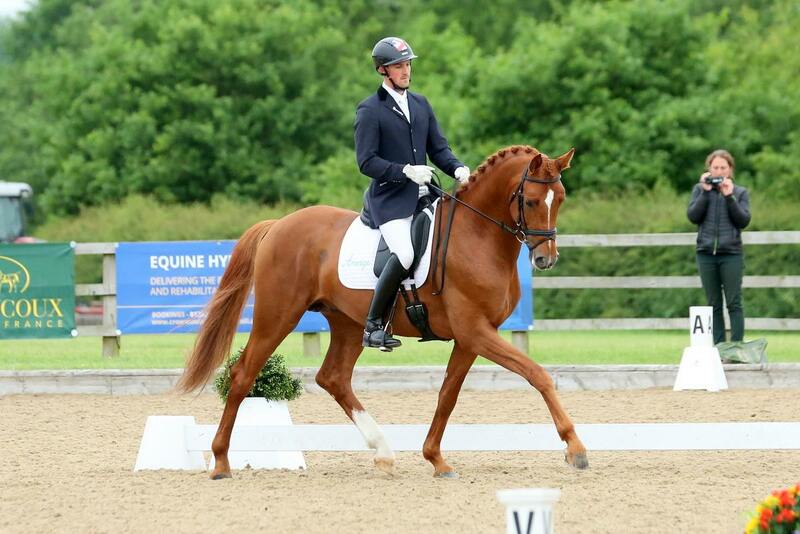 Winning Sunday's 5 year old class was Ryan Todd and Di Romantica a mare born, raised and started under saddle at MSJ after buying her dam in foal, she was purchased by the Mothersdales last year and is looking super! On Sunday Jayden went on to finish then 2nd and 3rd with a couple of mistakes but showing so much promise for such new combinations after they have had little time to get to know each other. 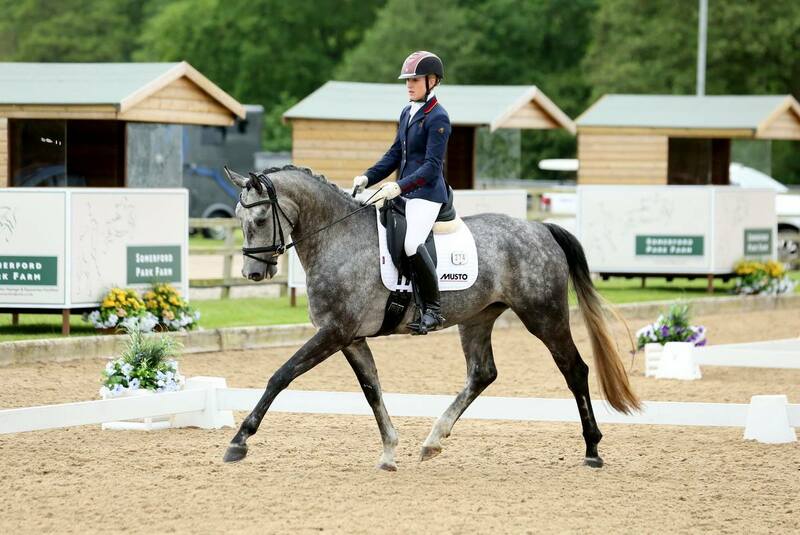 Monday's young horse classes saw Charlotte compete in the BD 6 year old class with Mount St John VIP who won with 8.74 after a clockwork test. 4 year old MSJ Furstin Diaz after a traumatic journey to the show which involved being unloaded on the side of the highway to change lorries after a breakdown, ended up 3rd on 7.56 with Lucinda Elliott. 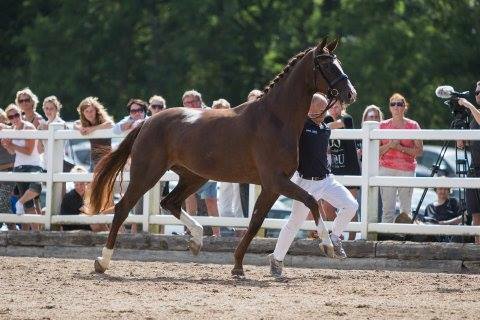 Meanwhile the stunning young stallion MSJ Distinction ridden by Micheal Eilberg who purchased him as a foal went on to win the 4 year old class with 8.44! What an exciting combination they are for the future! The gorgeous 5 year old Mount St John Daytona has set off on her long journey to join the talented Niki Rose Hall in California. Together with Lucinda Elliott she was the 2017 Winter North West Regional Novice champion and also won the Myerscough Premiere League 5 year old class with 84.52%! 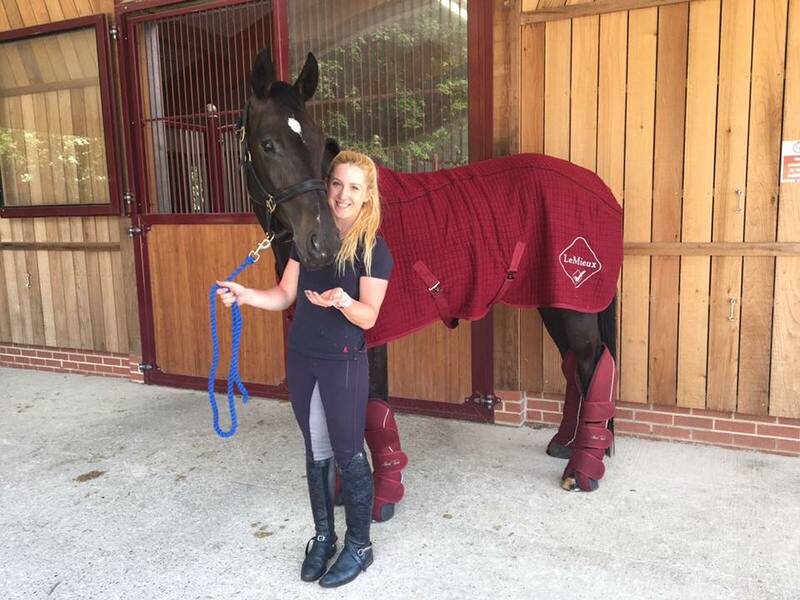 Thank you to Le Mieux at Horse Health for her gorgeous travel kit, we can confirm she had a good flight over and we wish Niki lots of success with her for the future. 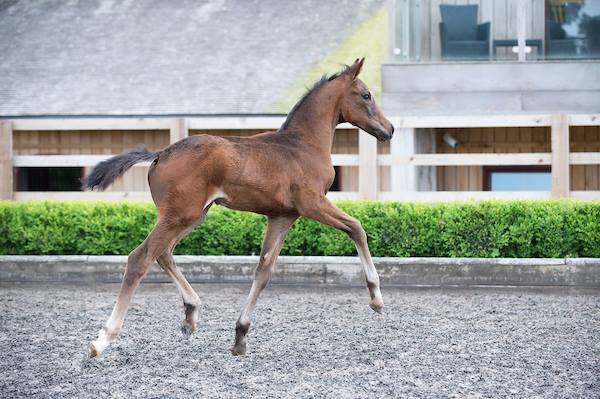 Franklin x Ehrenwort x World Cup III chestnut filly, out of Ehrendame who is the mother of the German 2014 National Lienen 3 year old champion Deevoice who is by Desperados. 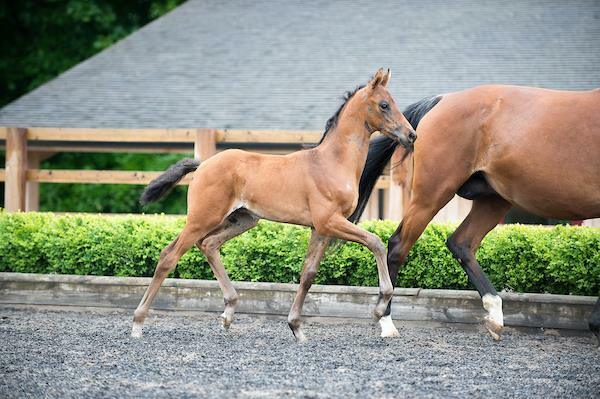 Totilas x San Remo x Glendale chestnut colt, out of Wendela who is the dam of Sensational KWPN stallion Capri Sonne Jr.